On May 3. 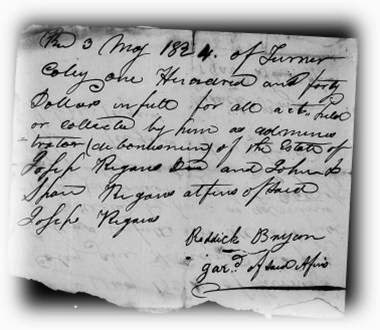 1824, Reddick Bryan paid Turner Coley $140.00 for accounts collected or filed in regard to the estate of Joseph Regan. William R. Bryan, the first child of Reddick and Elizabeth Bryan died on June 25, 1824. 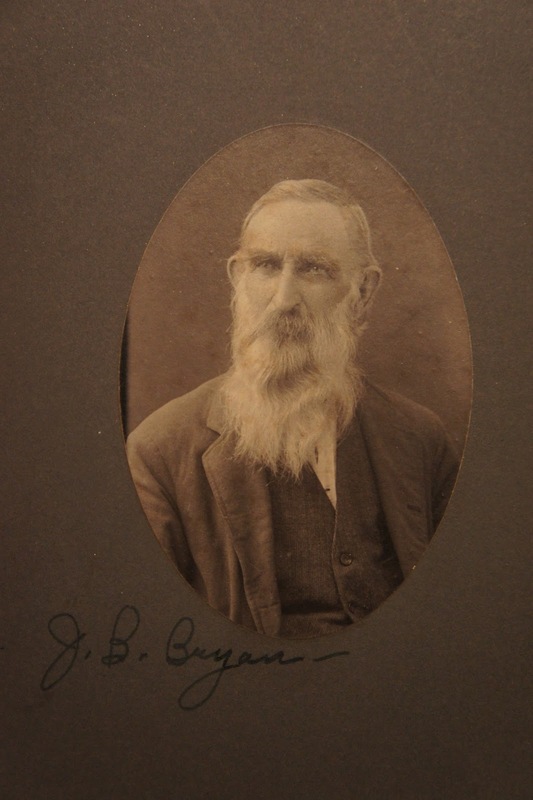 Joseph B. Bryan, second son of Reddick and Elizabeth Bryan was born on September 19, 1824 in Georgia - most likely in Twiggs County. Reddick Bryan Bible Transcription. Louisiana Bible Records (1950), Louisiana DARGRC report S1v25.